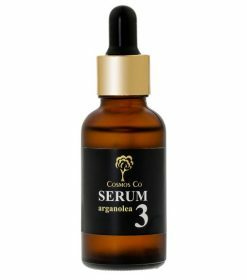 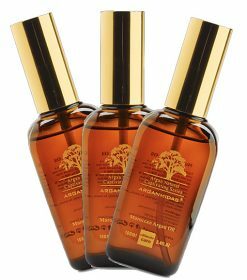 3xMoroccan Argan Oil hårolie 100 ml. 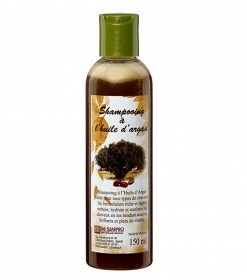 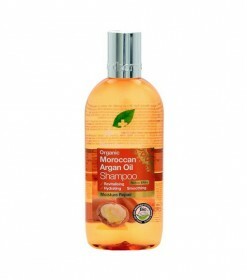 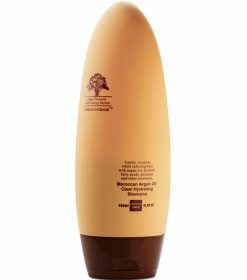 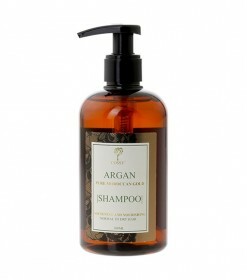 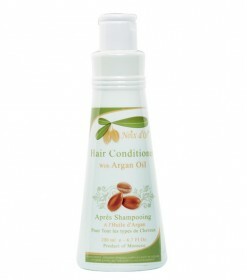 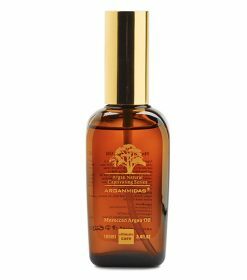 Noix D’or Argan shampoo 150 ml. 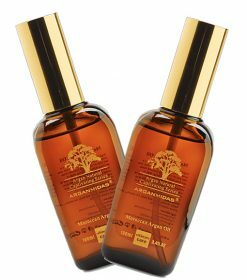 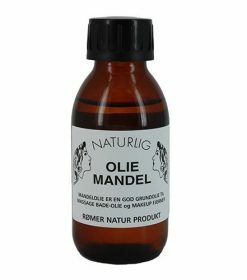 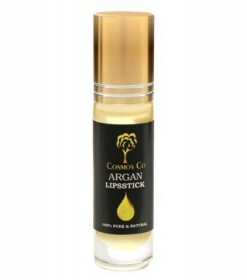 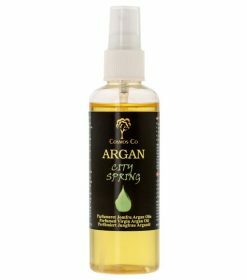 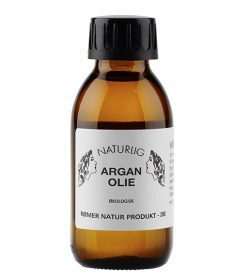 2xMoroccan Argan Oil hårolie 100 ml. 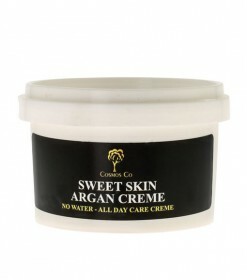 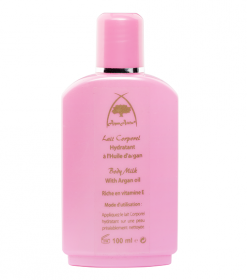 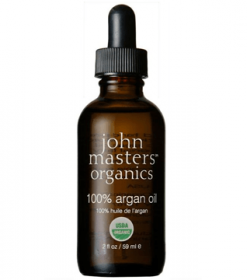 Body milk med argan 100 ml. 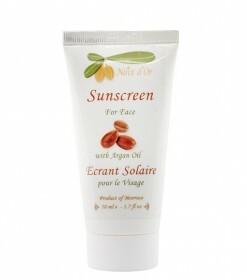 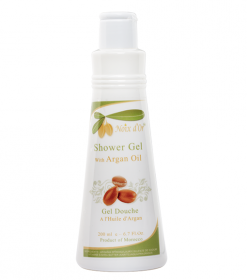 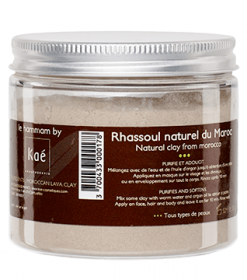 Noix D’or Argan shower gel 200 ml.